Unlike the lesser equipped Bavaria, the BMW 3.0 was meant for luxury. 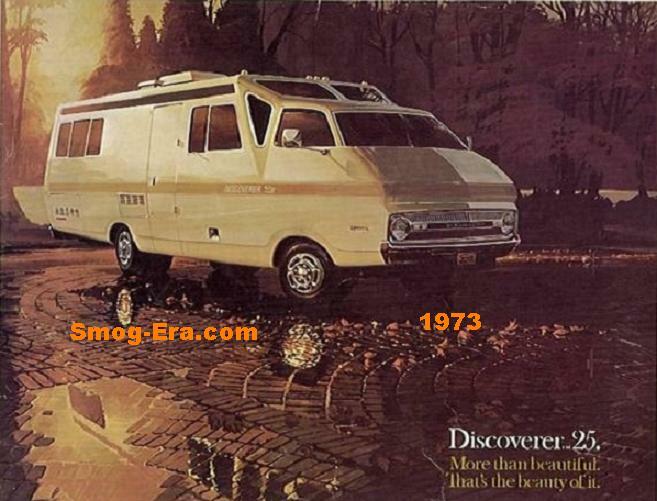 The sticker price reflected this at around $10600 in 1973. 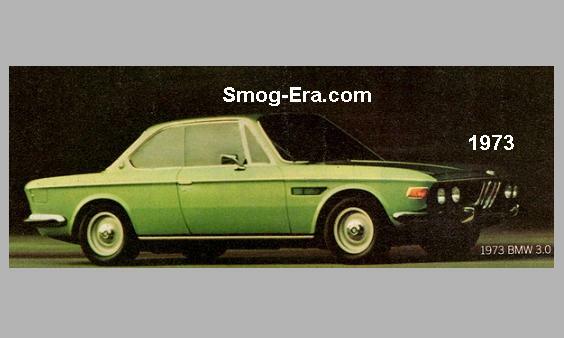 It was the anchor of BMW’s lineup through 1976. Multiple layouts were offered during its history. First was a 4-door sedan, known as the 3.0S. 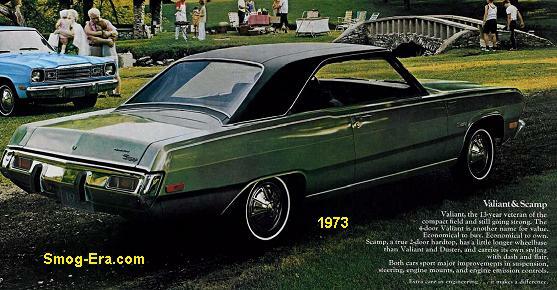 Next was a 2-door coupe, known as the 3.0CS. Third was a 2-door coupe with a fuel injected motor, known as the 3.0CSi. The top performing version was the 3.0CSL, which was easily identifiable by its front/rear spoilers and other aero-add-ons. A fifth variant was added for 1975 which was a 4-door fuel injected sedan called the 3.0Si. The engine choices were very simple to understand. Powering the 3.0S and 3.0CS was a 3.0L SOHC 2-2bbl V6, which produced 170hp. Powering the ‘i’ models was a 3.0L SOHC EFI V6, which produced 200hp. Under the hood of a 3.0CSL was a 3.2L SOHC EFI V6 which made 206hp. 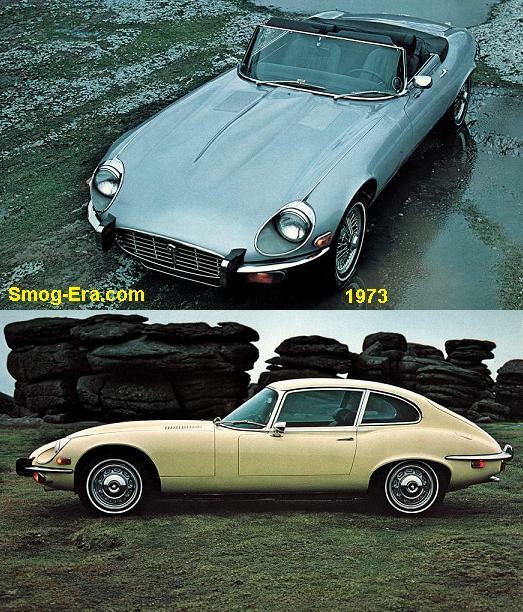 For its final model year all variants except for one were dropped in the United States. 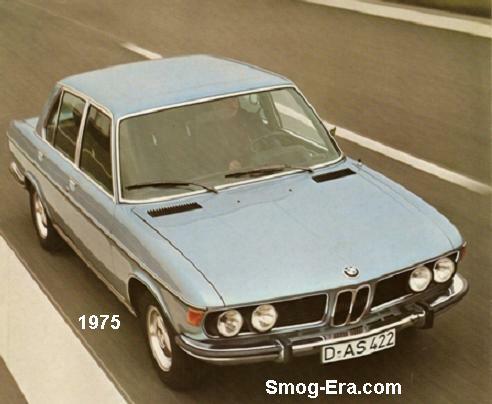 The 1976 3.0Si was the only one that remained.